Excellent service, very good product, will use you again. This is the second time that I have used Motoshow Plates and I will continue to do so. The product is of excellent quality. 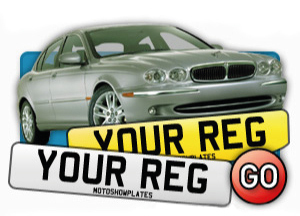 Having worked in the trade for many years I have come across various number plate suppliers & makers. It is rare, in my experience, to find someone who seems to care about the quality of the end product. 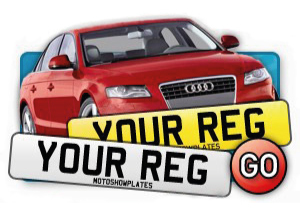 Thankfully I have now found an excellent supplier for all my number plate needs and will continue to use again & again. Yes, very satisfied with the product and the shopping experience. Plates arrived quickly and as ordered, not my first order and certainly not my last. 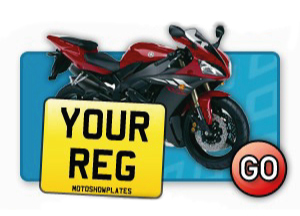 Have used Motoshow Plates several times. 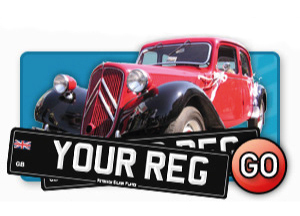 Great website - easy to use, quick delivery and the plates have always been excellent. Your service was good as was my previous experience. I will use your company again when the need arises. 3rd time i have placed an order and every time the service has been excellent. Just as it says in the advert... Great Service, Excellent Quality,Quick Delivery ! Very easy to use site and delivery next day. If only everything in life was so easy. more than happy with the service. 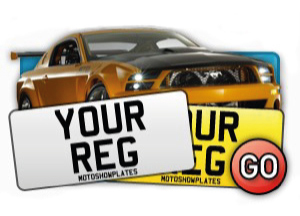 Website was easy to use plates were delivered quickly and exactly how I wanted them. A great service, received what I ordered, despatched and received in a couple of days from order. I will use you again.